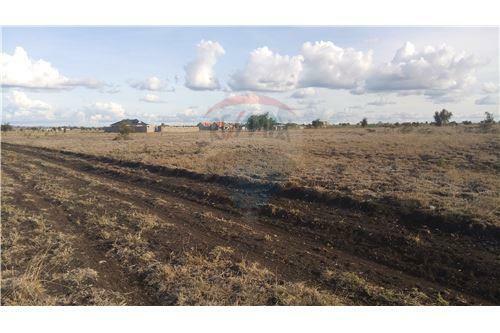 Water and electricity connections are within easy reach for development. 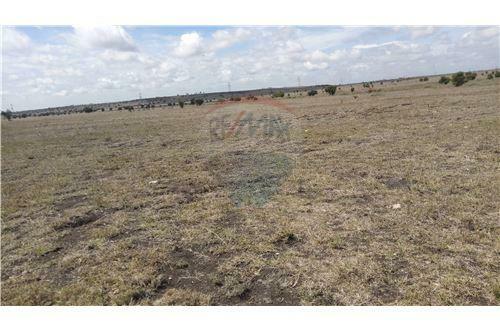 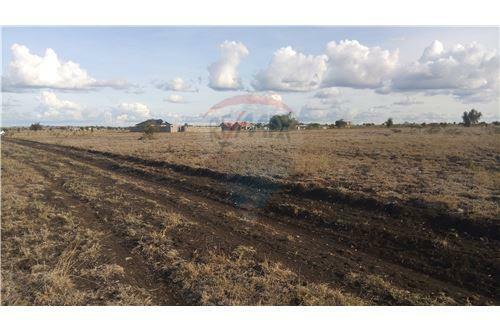 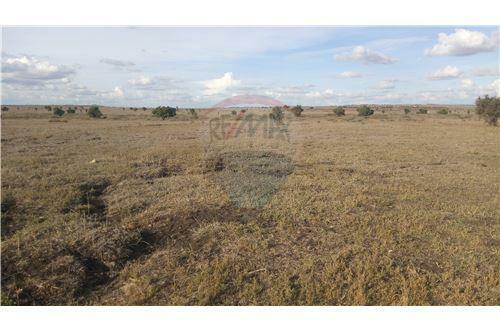 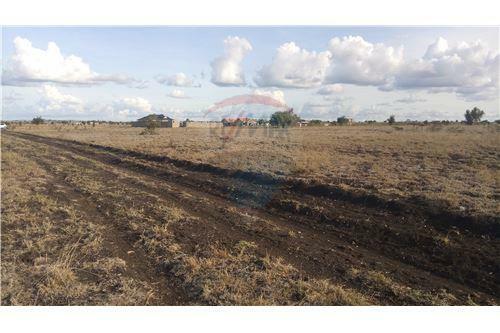 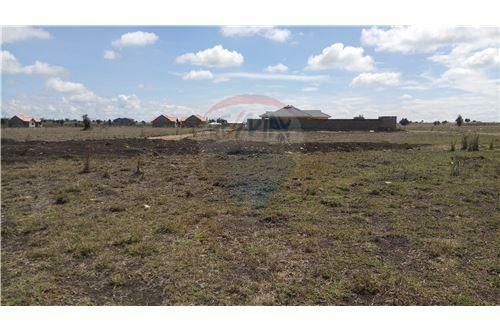 Expand your property investments in Kitengela in purchasing these 20 acre land parcel located in a growing and developed residential area, can be an ideal development location for multiple dwellings , hotel and educational establishment Located only 6 km from Nairobi-Namanga main road with good access road just behind the famous Ostrich farm & resort Water and electricity connections are within easy reach for development. 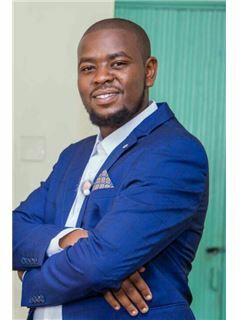 Freehold rights.